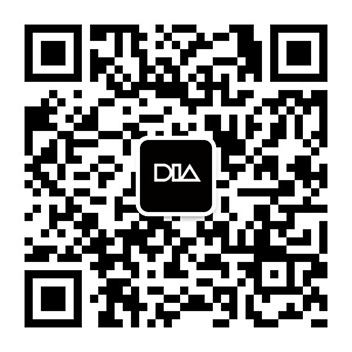 In order to achieve the industry transformation of good entries from DIA and promote the transformation and upgrading of local industry, DIA will cooperate with government departments, provincial industrial design centers, advanced enterprises and other agencies to develop this industrial transformation brand, named “The Hundred-day Design Intelligence”. 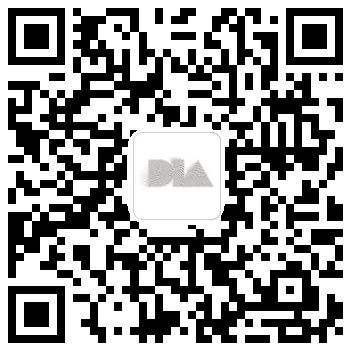 “The Hundred-day Design Intelligence” of DIA is to establish its incubation platform and service platform through vertical and horizontal directions. Vertically, it is the incubation platform. The incubation platform is a targeted and long-term platform, which focuses on some high-quality projects and provides excellent developing opportunities and possibilities for those creative ideas and help turn them into true with staged supports in technique, finance and market. Horizontally, it refers to the service platform. 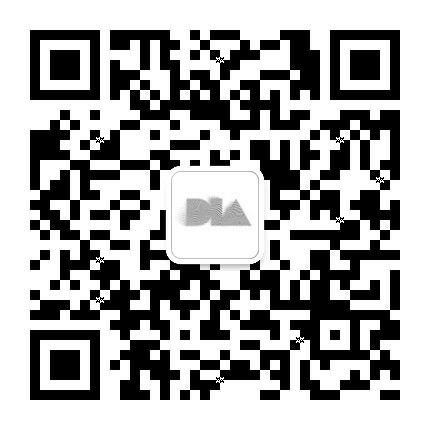 The service platform is to provide integrated services for industry transformation by organizing various kinds of relevant activities such as exhibitions, case share meeting, business match-up meetings, as well as providing design service consultation and master training classes.